Strolling into a clean and comfortable home, whether that home is an apartment or a condo, is a wonderful feeling. 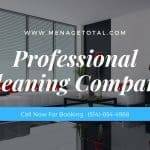 Whether you’re looking for occasional cleaning or regular Condo Cleaning Services, Menagetotal.com will create a cleaning plan that’s just right for your living space and lifestyle. We proceed from top to bottom. First of all, we clear the room of cobwebs and wipe clean all of the countertops, sink basins, faucets, mirrors, tub, shower and shower door. Finally, we sanitize the toilet internally and externally and then vacuum and mop the floor. We wipe clean all of your small appliances before cleaning the splatter from the inside of your microwave. Next, we cleanse the stovetop and your greasy vent hood. Then comes the turn of cabinets, countertops, kitchen table and chairs. 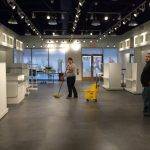 At last, we vacuum and mop the floor for a sparkly finish. 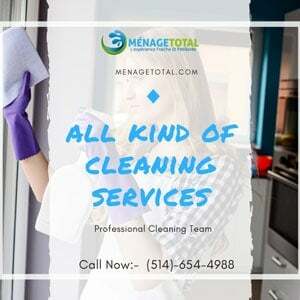 Condo Cleaning Services in Montreal are hard to find and that is why Menage total brings you the best condo cleaning services in and around Montreal. 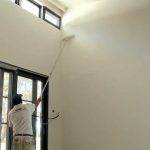 Window sills, baseboards, picture frames, mirrors, and furniture – we clean it all! We can also clean up the bed with fresh linens. Once the room is looking – and smelling! 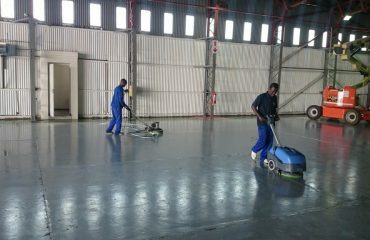 – fragrant and clean, we vacuum the floor. Depending on the size of your condo, you may have more rooms needing attention. That’s no problem! Talk to Menage Total about special requests. We will work with you to create your very own cleaning plan, and we will follow it every time. 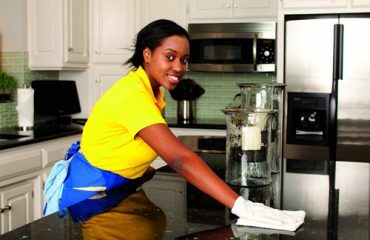 How to Clean your Home Professionally?